Call to make your reservation for Valentines Day soon. Find us on Facebook to view some of our daily features! 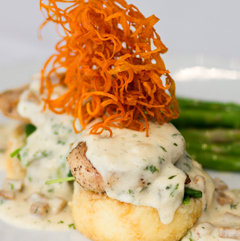 What started out as a joining of Louisiana and French food many years ago has now evolved into the fusion of Louisiana and multinational foods. 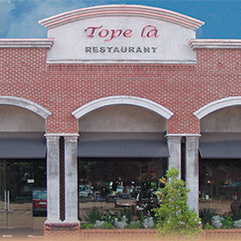 Tope La offerings are creative and diverse from appetizers to desserts. 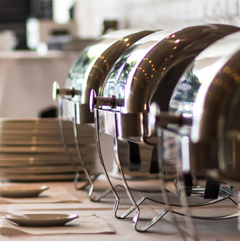 Just a short drive from New Orleans, Baton Rouge, or Mandeville, Tope La is the perfect meeting spot to enjoy friends and family and create a culinary memory!